8th Standard – Term III – Notes of Lesson for Teachers ( All Subject & All unit)!!! 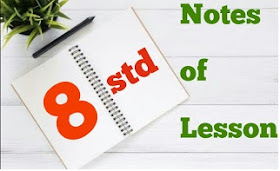 Previous article7th Standard – Term III – Notes of Lesson for Teachers ( All Subject & All unit)!!! Next articleTERM III – QUESTION PAPER – VI STD TO VIII STD!! !